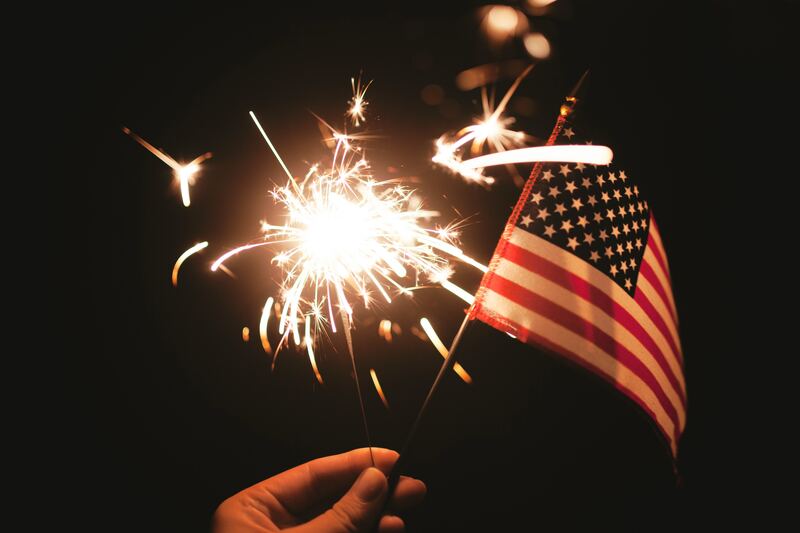 The Community Health Center and its departments, Grassroots Dental and the Community Lab Testing Program, will be closed on July 4th. In the meantime, you can leave a message for our Support Team by visiting our website and clicking the BLUE box in the lower right-hand corner of the page. All Support Services will resume as normal on Wednesday July 5th.